CLICK on the composition titles below to hear music samples. 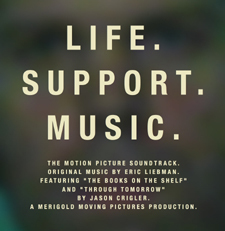 † = Music from the film "THE CHANCES OF THE WORLD CHANGING"
§ = Music from the film "LIFE. SUPPORT. MUSIC." web site for "Life. Support. Music.," or here to purchase the soundtrack featuring Eric Liebman and Jason Crigler. 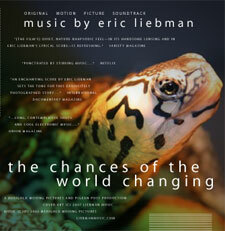 Click here to visit the official web site for "The Chances of the World Changing," or here to purchase the soundtrack.